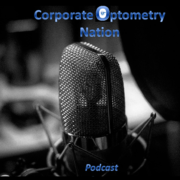 Dr Asma Alsalmeh sits down with the Corporate Optometry nation podcast to discuss creative marketing techniques to grow your optometric practice in corporate optometry. 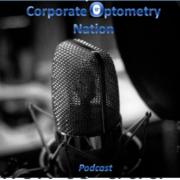 Being a sublease OD has its advantages with the corporate optical having the ability to market at a high level. 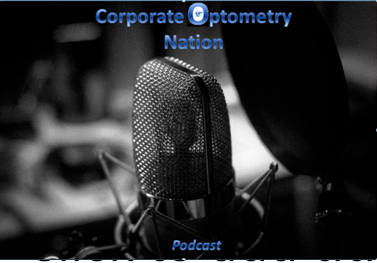 Many corporate opticals will only advertise materials and promotions but not the eye exam. 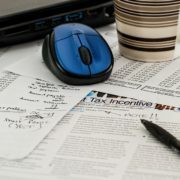 As a business owner you need to acknowledge that marketing is an investment in your practice not an expense. 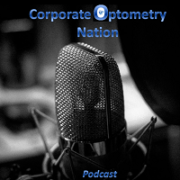 Listen in to the newest podcast to learn how this OD took a new sublease and found opportunities to expand her business with creative marketing techniques at an affordable price!